Thanks for the mention. 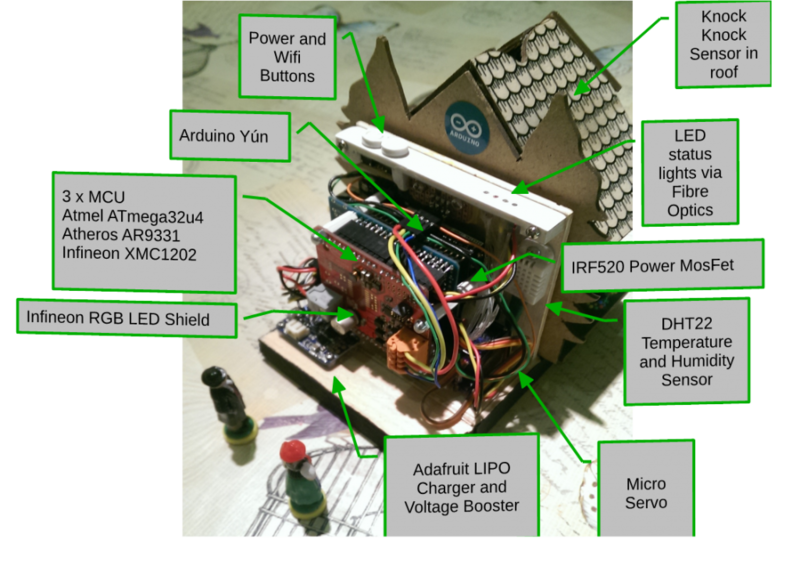 It was good to put together lots of ideas from the people on the Arduino forum. Here’s a few posts of my trip to the Maker Faire in New York – http://workshopshed.com/tag/wmf2015/ I saw Massimo Banzi at the Arduino stand but did not have chance to see him talk.